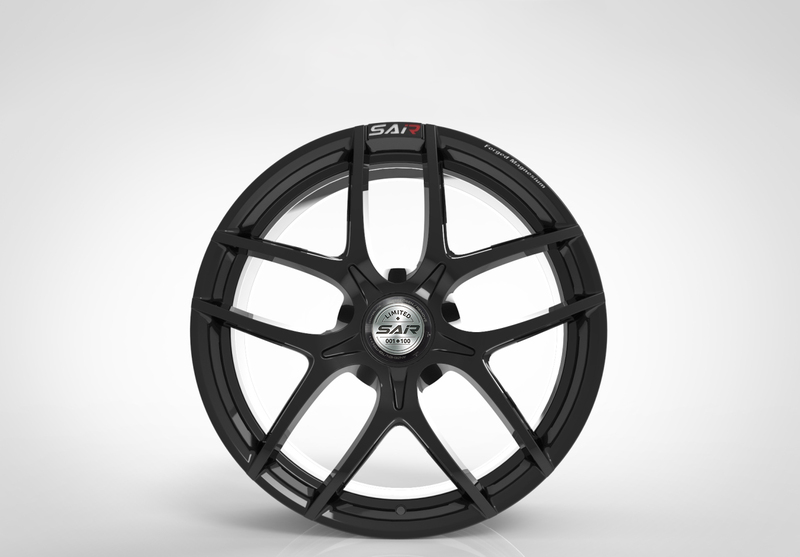 SAI SuperAlloy is a world-leading rim manufacturer for elite car brands such as Mercedes AMG, Bentley, Rolls Royce, Ferrari, Porsche and many others. 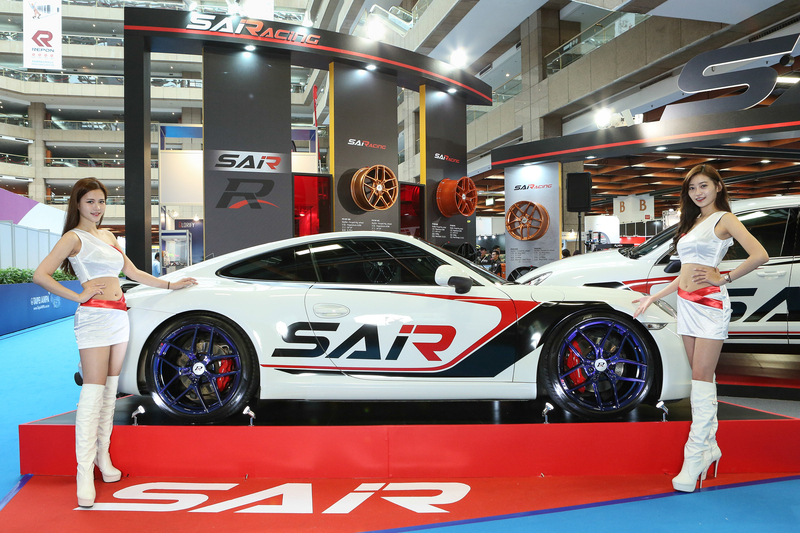 In 2017, the company started developing the SAiRacing sub-brand focusing on the luxury aftermarket segment for Porsche 911 and Porsche Cayenne models. Geber Brand Consulting helped develop, formulate and executed a brand strategy that was “Luxury without the Glamour”. Our recommended brand strategy was to be direct, engineering and fact based, so that Truth becomes an integral part of the brand story and experience. Our research showed the niche of having a brand free of artifice and the result was a not just a story, but fact. Established in 1994, SuperAlloy Industrial Co. has been the leading manufacturer of lightweight metal products for automotive and aviation industries. 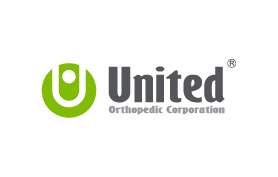 Headquartered in Taiwan, the company exports globally to North America, Europe, Asia and Australia. 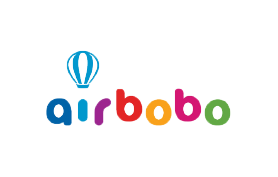 Voted one of Asia’s 200 best under a Billion by Forbes, the company has embarked on creating their own brand SAiRacing and our goals were to help establish the brand, run a successful PR event and help create a powerful brand video. 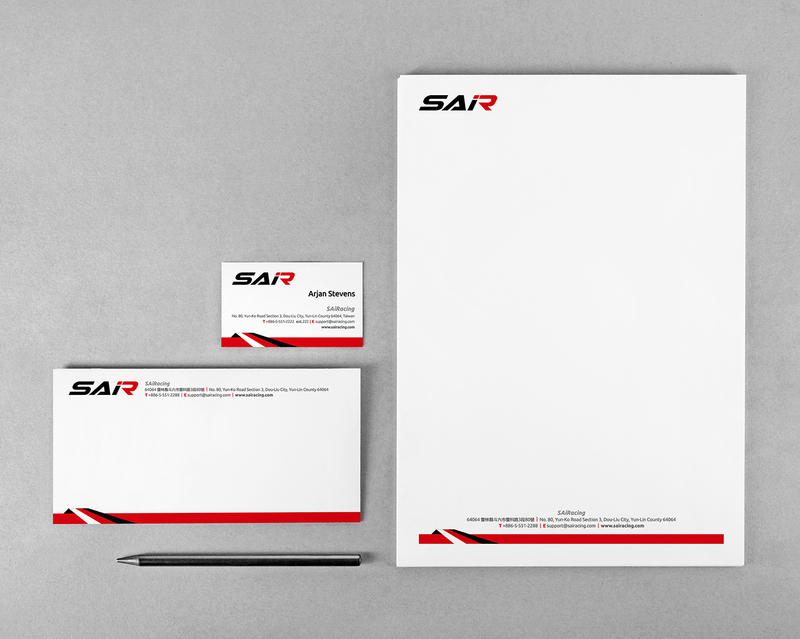 The SAiRacing brand development process faced several challenges due to the nature of the niche target audience that the brand caters to. The ideal target audience can be classified as the top 3% of income earners for both China and Taiwan markets and we faced the challenge of trying to access these people; with standard research channels such as social listening, personal contact or market data simply unavailable. To overcome these challenges, Geber Brand Consulting went back to more traditional and conventional primary research methods of focus groups and 3rd party interviews. Often criticized as a biased and unreliable form of primary research methodology, focus groups were not only feasible but very effective in this project due to the very nature of the SAiRacing target audience, who are ambitious, highly competitive and risk orientated, with very few needs and endless wants. A focus group setting with this type of target audience spurred conversation as their lifestyle, income and hobby backgrounds matched as opposed to focus group settings with a variety of consumers. 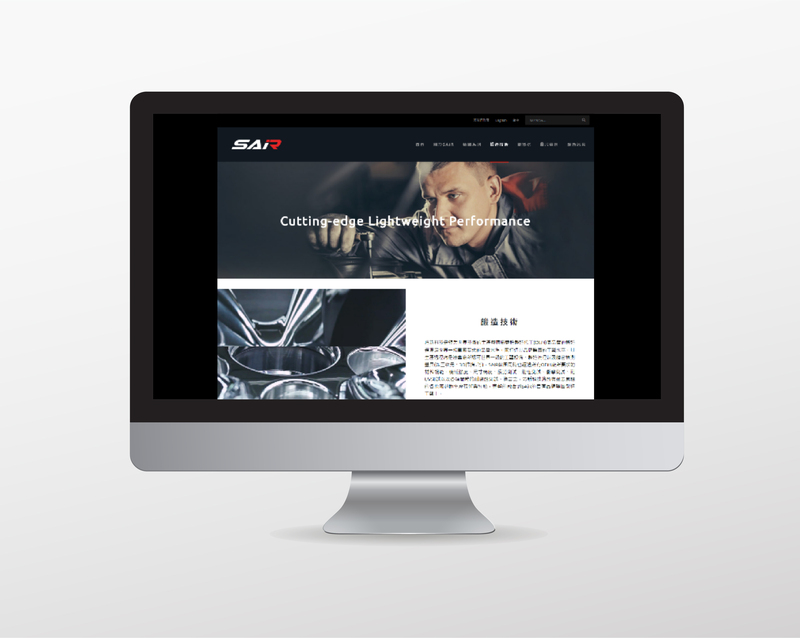 The customer’s motivation and lifestyle was the integral part that we sought to find and we discovered that the SAiRacing target audience’s vice is speed. Speed is highly correlated to being lightweight and in essence, the lighter the car, the faster you can go which adds to the driving experience. This lightweight theme is something that is present throughout our research process and is a key element that we identified the brand can deliver and the target audience wants. Another Brand Development challenge was finding the right Brand communication channels when there seem to be none. 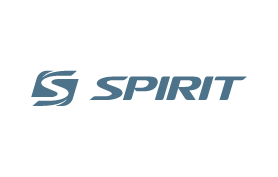 Throughout the SAiRacing target audience analysis, we did not identify any single touchpoint that the customer can interact with the brand. 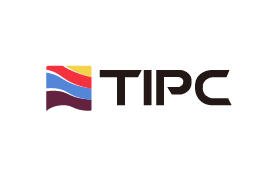 Common channels such as social media, magazines, TV, etc. were not feasible due to their lifestyle. For example, car enthusiasts expect a brand advertisement in an auto magazine. However, the SAiRacing target audience were more accustomed to reading financial magazines. Furthermore, we also identified that although this niche target audience have high disposable income, they rely heavily on the confirmation of other 3rd party members such as car clubs and their social circle before making their purchasing decision. The Geber Brand Consulting recommendation was to stick to three things that can attain and show perfection. Firstly, events – the identified target audience desires exclusivity, luxury and this is an effective way to build awareness; Secondly, 3rd party cooperation – through Porsche clubs, garage owners and motorsports clubs to gain word of mouth traction and build credibility; thirdly, the product website – identified through the focus groups as one channel they visit if they are interested in the product. The purpose for this recommendation is to strengthen key activities that can empower the brand message and experience as opposed to diluting the brand message through other brand communication mediums such as TV, print or advertising. The SAiRacing brand foundation is reflected with the slogan Geber Brand Consulting helped create, “Cutting-Edge Lightweight Performance” where ‘Cutting-Edge’ is what the brand is deeply rooted in with their 20 years of OEM experience. 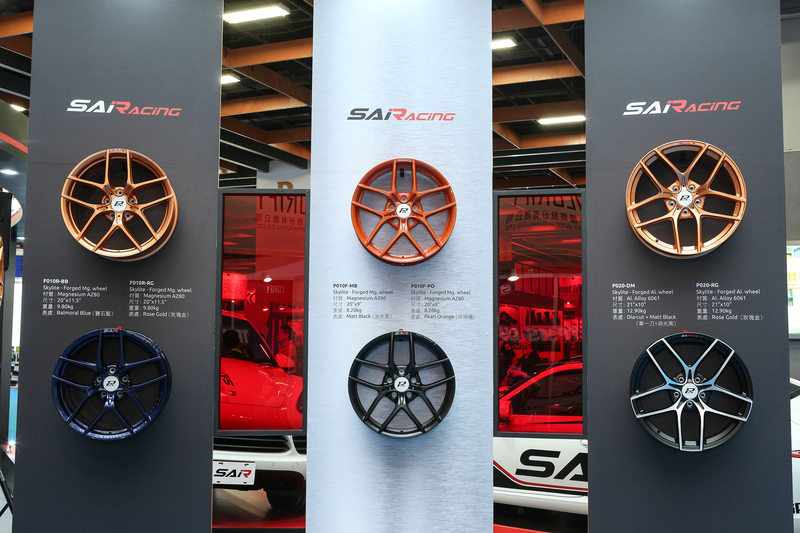 Lightweight, a key element offered by SAiRacing through their product which answers a customer want and finally, Performance, the key brand message that the brand delivers. Geber Brand Consulting demonstrated through this project that sometimes brands can do more with less. Strengthening key brand elements is sometimes more important than watering down through different channels. 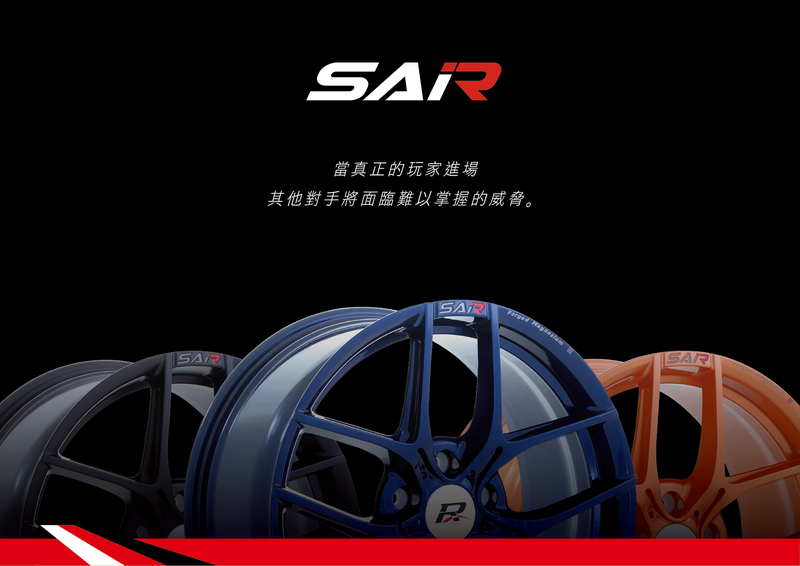 SAiRacing is currently ready to pounce on the China market and Geber will be supporting them through this race.